Often the reason for getting a cordless leaf blower is because they are easier to use than more heavy-duty blowers and they are also very light in weight—this is common among all cordless blowers. However, there are a few characteristics that change from blower to blower that may make you want to purchase one over another. These qualities include airspeed and the battery type. The airspeed varies from blower to blower. Since these are all cordless blowers, the airspeed will typically be less than that of stronger powered blowers but there is still some variety of airspeed within cordless blowers. The ones reviewed in this article range from 55 mph to 135 mph—that’s a large difference. 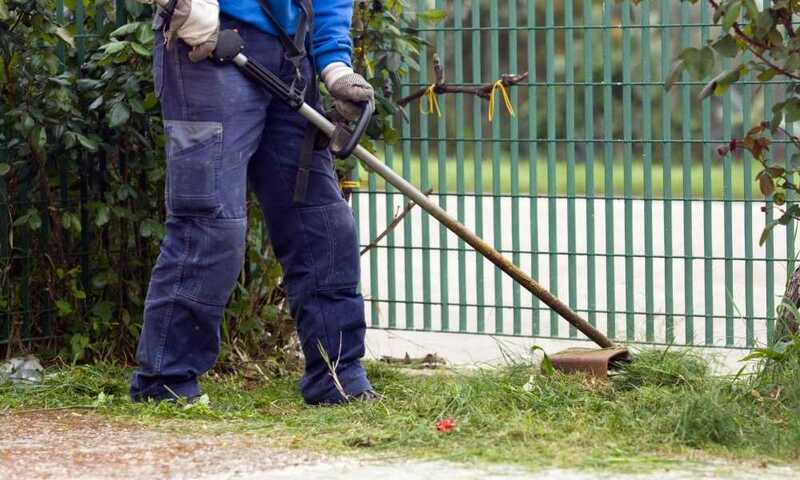 Assess whether the kind of yard work you’re expecting to do with your blower is rather light or heavier. If you have a large area to cover and there’s a lot of stuff you need to move, then you should go with a stronger blower. 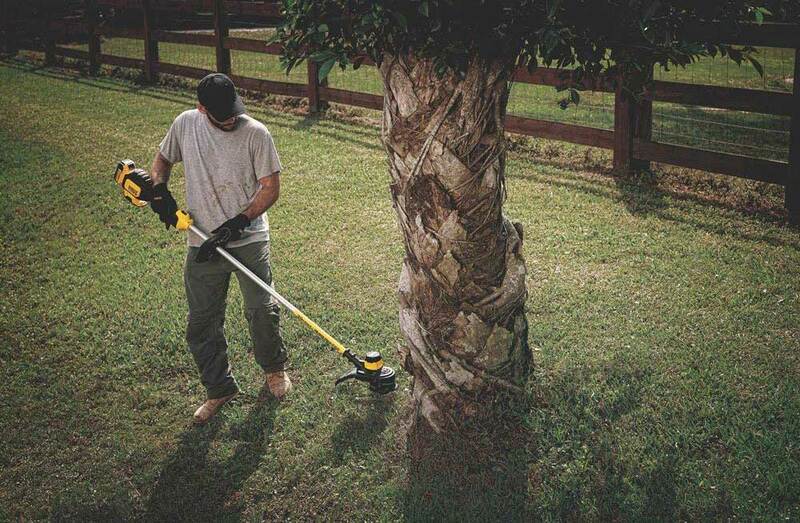 The battery is very important since you’re looking for cordless leaf blowers. Depending on how big of a job you have to do and how long you think it will take, you want to make sure you get a blower that will last you enough time to avoid having to stop and recharge in the middle of your project. Typically, the lesser the voltage, the more often you’ll have to recharge, but the higher the voltage the longer it takes to charge. Also, note that with some blowers the batteries are sold separately. Its suggested that if you’re interested in one that does have the battery sold separately, you make sure you won’t be breaking the bank once you purchase the battery. Now you know what you’re looking for and are ready to look at the products. 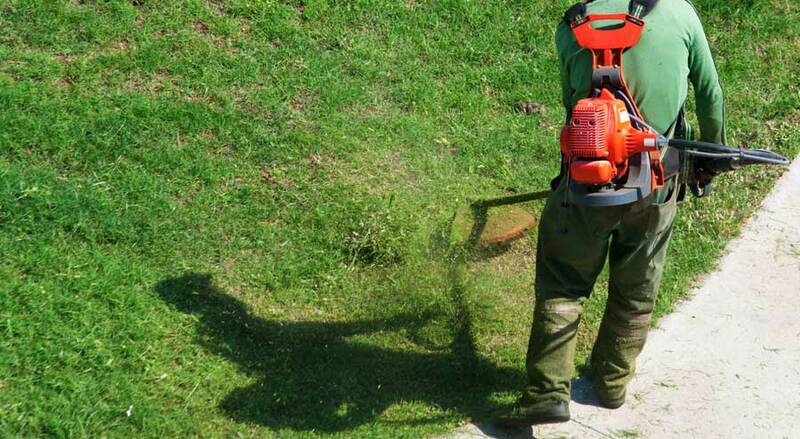 Below is our list of the top 5 cordless leaf blowers under $100. 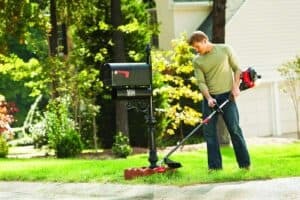 The ​​XGeek 18V Blower Cordless Garden Lawn & Leaf Electric Blower is special because the producer has made it so it can be very diverse—there are two settings for airspeed at 120 mph and at 80 mph. If you know you’ll only use the lower speed, that’s probably good because that way the battery’s charge will last 45 minutes as opposed to the 12 minutes it would take to die on the high speed. 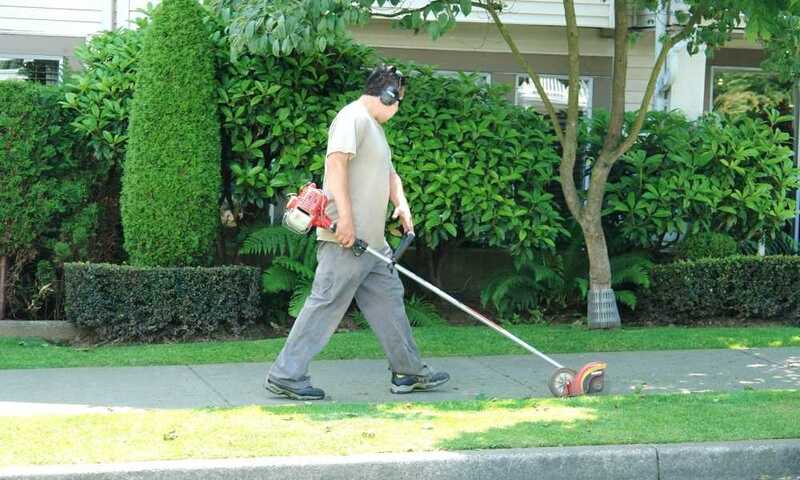 At 18V, it takes four hours to get a full charge which is fairly typical of most cordless blowers. The manufacturer boasts that this product is quieter than most other blowers since it produces sounds at only 65 dB—some blowers can easily produce noises of more than 100 dB. So, if you have a grumpy neighbor you know won’t like your blower, maybe give this one a shot. The ​​Serene Life Electric Leaf Blower, Cordless Power Blower is probably the most basic, good quality blower you will find. If you don’t have a big job to do, this is the one for you. Its airspeed is 55 mph and the battery comes with the product. Consumers have liked the convenience of the removable battery and, at 18 V, the charging time is approximately four hours. 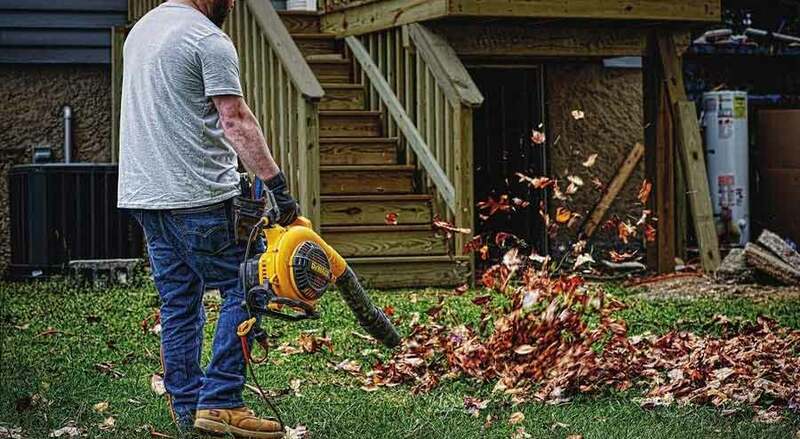 There are a few things about the ​DEWALT DCE100B 20V MAX Compact Jobsite Blower that makes it a unique cordless blower. It is more versatile than some of the other blowers on the list because it comes with three options for airspeed. It also has a higher-powered battery at 20 V but still manages to maintain its lightweight quality. However, this is one of the blowers in which the battery is not included in the purchase. The ​Sun Joe 20VIONLTE-BLW Blower Joe Cordless Leaf is one of the more convenient ones you will find. The 20 V battery is included in the purchase, there is a 2-year warranty, and it is a blower that runs quietly. However, note that with a high airspeed of 120 mph, the blower only runs without recharging for 18 minutes at a time. So, if you need something that will last you a bit longer, look elsewhere. The ​Worx WG546 TURBINE 20 V 2-Speed Cordless Leaf Blower is liked by consumers for its simplicity and the fact that it is especially easy to use. There are two speeds, the maximum being 90 mph. However, with a 20 V battery, the charge time is slightly longer than typical at five hours and the battery is not included with the purchase of the blower. 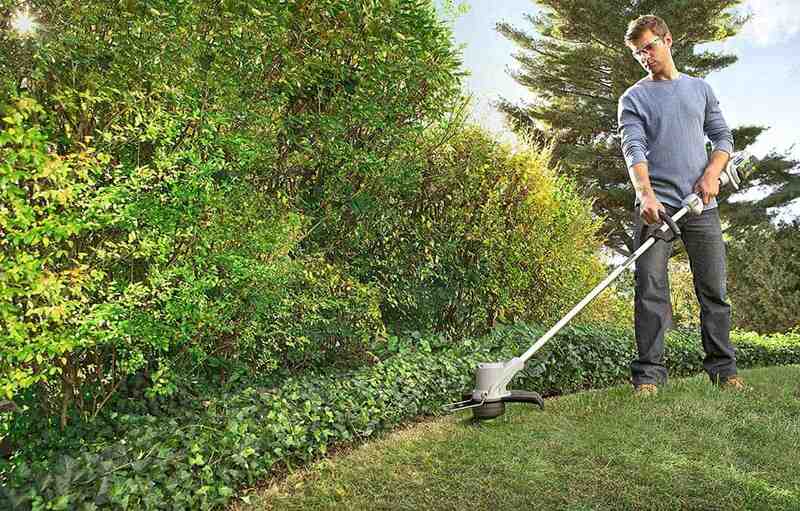 Finding a new cordless leaf blower is not especially complicated, but you need to be scrupulous. Just remember, you need one that is right for you and the job at hand, so keep in mind airspeed and the battery (a lithium-ion battery in best). 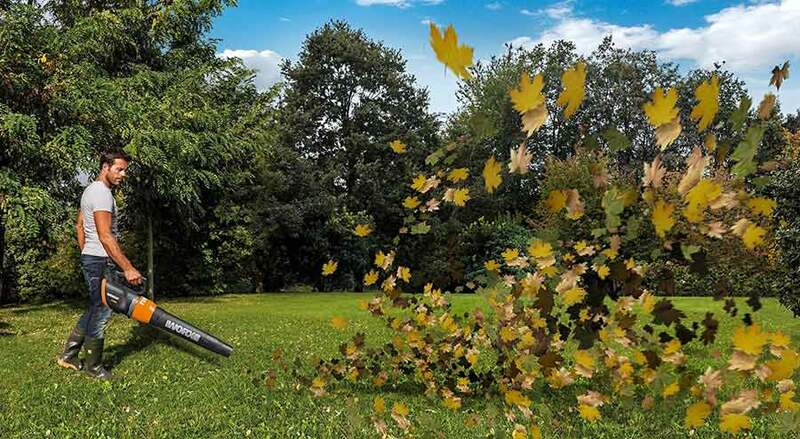 We hope this article on the 5 best cordless leaf blower reviews has helped you feel more confident in making your purchase and will soon have you getting rid of those wet leaves, debris, and grass clippings from your yard or garden. Be sure to subscribe to our newsletter for the most recent posts from our blog.